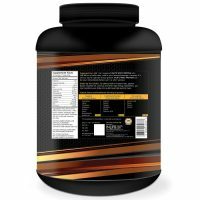 PRODUCT USE: INLIFE Immune Care powder enriched with Whey Protein is manufactured to high quality standards. 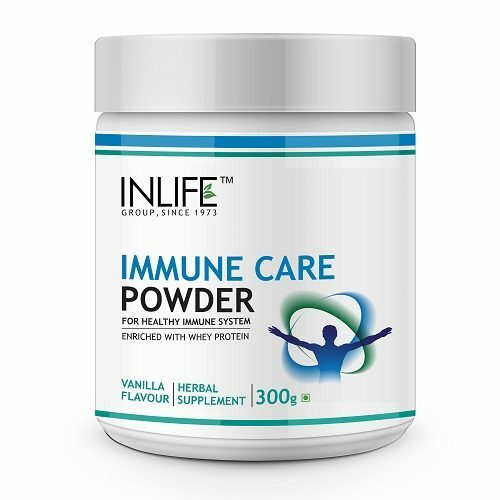 The supplement helps to keep your immune cells prime and ready for action, supports normal immune function and improves our ability to cope with daily stress and helps in bringing the body back into positive balance, thereby protecting the health. 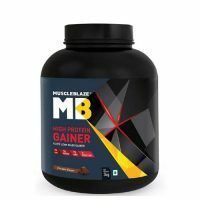 It is enriched with whey protein that in combination attributes to many enthralling health benefits. 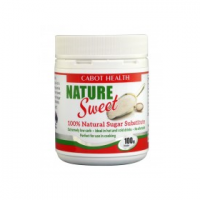 It enhances natural immunity to fight against a number of conditions. 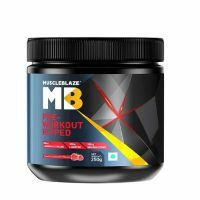 It contains the most natural and effective formulation of trusted natural ingredients that are carefully processed and manufactured in a GMP certified manufacturing facility so you can be sure that you’re safe.